Tired of overusing a limited pool of cheap stock photos? ‘A picture paints a thousand words’, cliché as it may seem but images greatly help illustrate and convey the message you want your readers to understand. Moreover, smart phrases paired with catchy graphics also do a lot to tickle the fancy and interest of the online crowd. Images also help market your website for you – whether it may be through your website or through your social media posts. Moreover, getting the right content is indeed important in settling your own unique brand. Are you the artsy kind? What is your company all about? What is your blog all about? Settling with the right images greatly help establish your own ‘signature’ – in the manner of how you right your articles, the aesthetics of your site and the graphics that you publish with it. If you’re out of images and getting the pictures yourself is hard, then you can settle for stock photos from reputable websites that offer royalty-free images that are absolutely picturesque. Of course, cheap does not have to be substandard – or mediocre. It is never enough to settle for a disagreeable image just because it is cheap. 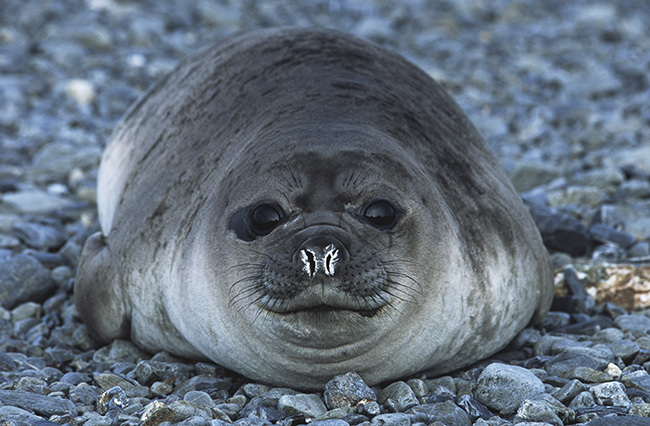 Moreover, there are also perks to get ‘unique’ images – ones that are not heavily used by the internet. For example, there is one image of a woman in tight prayer. The image is a high resolution file and has been circulating online for a long period of time. It has been used in ads, advocacy campaigns, as a social media post, in holiday reminders and many more. Thus, using the same image overused by many is like being in a party and seeing another person wear the exact outfit as yours. Shutterstock – to date, there are over 57 million royalty-free stock images in Shutterstock with almost half a million images added every week. Founded in 2003 in New York City, the global marketplace is a leading provider of digital imagery licensing – functioning in over 150 countries and in 20 languages – contributed by thousands of professionals from around the world. With Shutterstock, you get photos, vectors, editorials, illustrations, icons, footages, and music that are pre-designed to work well with your site. You can try for free – simply register and browse through a collection of well-inspired images which you can create lightboxes to organize your selections. Should you use the images for commercial or merchandising use, you can obtain the standard license through Shutterstocks’ best value professional and basic plans. All JPEG and vectors, for a basic plan, costs $49 for 5 downloads. Should you require more, you can subscribe to a yearlong plan for a whopping 750 images every month, including access to all JPEG and vector sizes for the affordable price of $199 per month. For a single month’s use of 750 royalty-free images, it is available for the price of $249. You can also obtain Shutterstocks’ enhanced subscription with access to all TIFF, JPEG and vector sizes for unlimited runs and high-viewership commercial uses. Dreamstime – with Dreamstine, you get access to latest stock photos, free images, and stock footage. To date, there are over 33 million stock images – high and low resolution images, illustrations, and vectors. A useful addition with Dreamstine is that you can have the Dreamstine WordPress Plugin installed in your site. The plugin helps resize and resettle your images for the perfect fit – for your sites’ background, texture, banner, web and social icons, and website buttons. Fotolia – includes a variety of images that fit a wide range of niches. Fotolia is a world-leading image bank – providing unlimited access to over 41 million images. Not only images but illustrations, vectors, and video clips as well – provided, predesigned, and enhanced by a diverse community of artists, designers, graphic experts, and agencies from around the world to create a collection for both crowdsourced and professional images in one convenient website. When it comes to payment plans, Fotolia offers flexible payment solutions to fill the pocket-savvy consumer. A Pay-As-You-Go plan for one image can go as low as $0.74. A Monthly Pack plan for one image can go as low as $0.64 while a Subscription plan for a bulk buy can go for a whopping $0.19 per image. Should you require a one day shot, the basic subscription for one day for 25 large sized images costs $249. Depositphotos – if you are in need of amazing and purely beautiful graphics, then Depositphotos is your photo bank. You can register for free and get access to over 35 million stock photos, vectors, and videos. You can subscribe in their numerous plans to get the most of what you are looking for with their daily and monthly subscription, as well as their Pay-As-You-Go Credit plans. The most basic 1 month subscription for 2 images downloads go as low as $20. With Depositphotos, you get the Standard and Extended license for a more secure feel when using the images. Getting the right image with the perfect subscription plan is important, not to mention a wise move for you and your website. You can download a number of royalty-free images and vectors that are suitable and compatible to create the well-balanced ambience that your website provides. Spending much is not a wise move. You can try for a test subscription to find the photo bank that will suit you best. When it comes to cheap stock photos, there are numerous websites that are willing to provide you the appropriate and aesthetic images that you need for a lesser price. As a business owner, ignoring imagery entirely really isn’t an option. We live in a visual world, and the internet specifically has made the use of imagery in promotional content just about unavoidable. For business owners concerned with their bottom line, there’s really no better choice out there than cheap stock photos to meet illustrative needs. But that doesn’t mean that there aren’t other choices out there. For one, some business owners choose to ignore licensing altogether, and use images found randomly through Google searches or other places for their promotional content. But going this route can lead to legal trouble, and end up costing a lot more in the end. Another option is to rely on commissioned photography, but professional photographers charge high fees to stage shoots. Luckily, most businesses don’t need editorial or commissioned photography for their commercial purposes, and cheap stock images are perfectly appropriate for most business leaders to rely on. 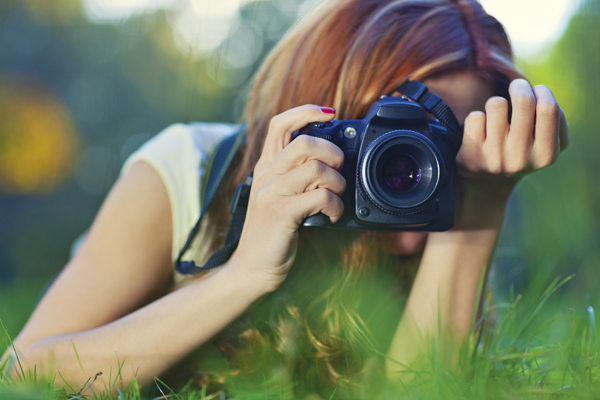 Here are three reasons to rely on cheap stock photos for commercial use. The number one reasons why so many businesses decide to explore using stock photography in the first place, and the biggest reasons why many businesses come to rely on stock imagery, is that cheap stock photos for commercial use are incredibly affordable. Depending on the vendor you choose and the volume of imagery you are download, some cheap stock photo sites license imagery for pennies per photo. Even more niche sites that sell each individual stock photo for dollars or tens of dollars can save you money. That’s because one of the biggest legal alternatives to cheap stock photography is higher priced editorial photography, which is typically licensed differently and costs a lot more to utilize for commercial purposes. The stock photo industry has evolved to provide businesses with the best possible imagery at the lowest possible price, and other photo purchasing destinations on the internet just can’t compete if you are on a budget. If you need imagery for the most affordable prices possible, your business can rely on stock photography. Stock photography has garnered something of a bad reputation in some corners of the internet due to the perception that stock imagery is always low quality, but in reality most cheap stock photo sites make it a priority to offer a wide variety of high-quality imagery. The misconception that all stock photos are “corny” or low definition, is just that, a misconception. And when you really start looking at the quality of imagery available at most stock photo vendors, along both aesthetic and definition guidelines, there’s a lot more high-quality content for an affordable price than you might think. For starters, most cheap stock photos are offered as high definition image downloads, though some cheap stock photo sites do make customers pay a little bit more for higher definition files. As long as you are working with a reputable vendor, it should be possible to download any cheap stock photo at high definition. Additionally, most stock photo vendors have a selection committee to make sure that all images offered for download are usable for commercial purposes and meet aesthetic standards. Combine all of these factors, and it’s easy to see why so many businesses rely on cheap stock imagery for consistent quality. Most businesses need more than one type of photo for marketing and commercial purposes, and stock photo sites meet the need for variety by offering a wide variety of imagery for download. Commissioning a photographer for every shoot and getting the perfect image for your ads is incredibly expensive, but by browsing a stock photography library, you won’t need to. If you need cheap stock photos for commercial use, your probably need lots of different kinds of images, and cheap stock photo vendors are the best place to get variety. These days, most major stock photo vendors offer literally millions of images to choose from when you are looking for the right cheap stock photo to download. Big vendors group images into dozens of categories to make them easier to find, demonstrating the wide variety of content available to businesses. If you need to be sure that you can always find the right imagery for your commercial purposes, and be confident that your marketing imagination isn’t limited by variety, there’s nothing better to rely on than cheap stock photography. For some business owners, cheap stock photography might sound “too good to be true” or feel like a passing phase. But the huge and growing number of vendors in the stock photo industry, as well as the consistent demand for good stock imagery, means that cheap stock photos are here to stay. 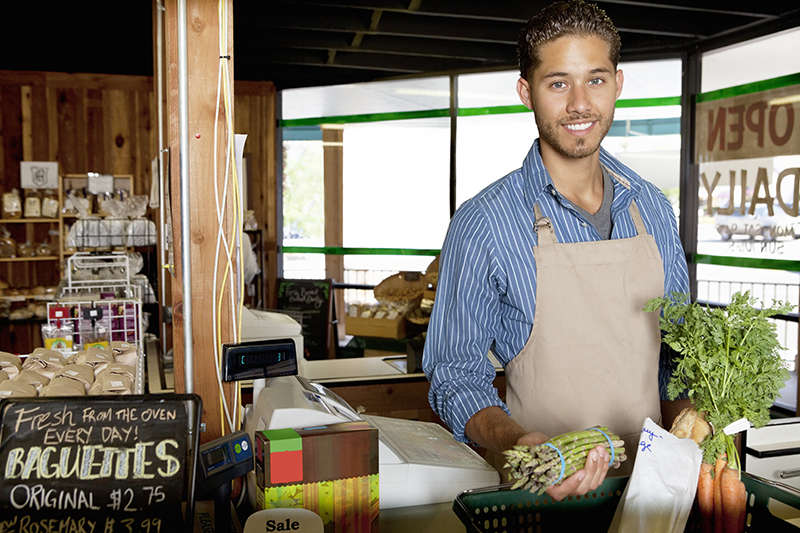 That means that if your business needs imagery to rely on, cheap stock photos are the right choice for years to come. What You Can Do With 10 Adobe Stock Free Downloads? 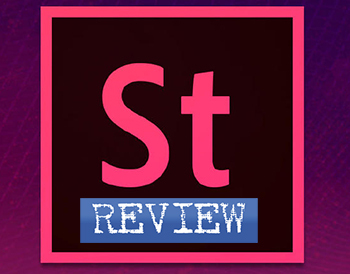 Adobe’s newest offering, Adobe Stock launched in July 2015, read the review here. As part of a special promotion package, Adobe has an offering to give away 10 free images from their library with the creation of a brand-new Creative Cloud account. Considering that the images are otherwise $10 apiece, Adobe is giving away about $100 worth of images, completely free. Every month, Adobe tells you that they promotion will end at the end of the month. Although they have been running this promotion month after month, there’s no telling when the promotion will really end. In other words, if you want to take advantage of getting 10 free images from Adobe Stock library, you need to act fast. Adobe’s 10 Image Promotion Program. 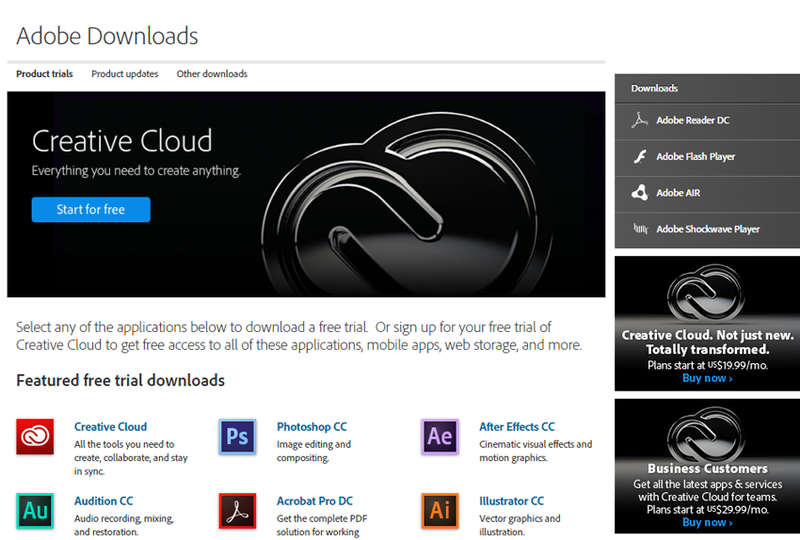 With the creation of a brand-new Creative Cloud account, Adobe is offering 10 free downloads. That means you can browse the library, select 10 images and download them – completely free of charge. Each of these images comes with a royalty-free license, allowing you to use them for many commercial applications. 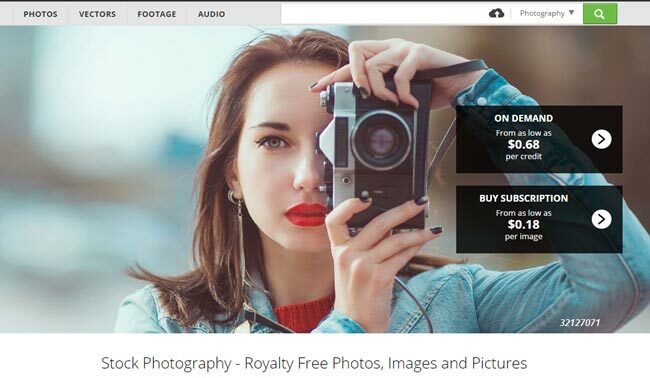 Royalty-free licenses are standard in the microstock industry. It means that once you choose an image, it will forever be tied to your account and you can use it again and again for commercial purposes without paying extra royalty fees. If you go get your credits today, your credits will not expire until you choose the images. When you’re ready to download your image, and you have an image chosen that image will never be taken away from your account. Use it once or use it 10 times, the image – for all intents and purposes – will be yours. What Are They Really Giving You? Adobe is giving away their standard licenses with these images. However, this also means the standard rules apply. You’re free to use the image on your blog, article or even as a still image for your video marketing strategy. What Adobe is not giving away is what is considered to be an extended license. Royalty-free licenses have rules and extended licenses remove some of the restrictions. A common example includes using images for T-shirts, calendars or holiday cards. Generally speaking, royalty-free licenses allows you up to 499,999 separate and distinct impressions of the image before you must purchase an extended license. Adobe gives you the option of taking advantage of a steep Adobe Stock discount when you create your Creative Cloud account. Here’s how it works. When you create your Creative Cloud account, simply add one of their software titles to your subscription. You see, Adobe has shied away from the model where someone must pay a substantial fee to get unlimited use to one of their software titles – such as Photoshop. In the past, Photoshop has held a price tag of over $1000. Now, you can get full access to Photoshop for $20 a month – a much more affordable option for most people. By adding one of their software titles to subscription, you’ll notice that the price that Adobe is charging for their Adobe Stock on your account will be steeply discounted. Without a software title, a standard subscription price for Adobe Stock will cost you $49.99 per month. However, if you were to add a software title that price becomes $29.99. Essentially, you’re receiving a $20 discount. Since Photoshop will cost you $20 a month, you can put Photoshop on your subscription without really raising the monthly cost. The Advantage of Having a Creative Cloud Account. In the past, Adobe has led the way in digital media manipulation. People who used Photoshop were able to import a photo and take full advantage of Photoshop capabilities. Therein lied the problem. In order for the users of Photoshop to have a photo to import, people either needed to take the photo themselves with their own camera or subscribe to a microstock agency. This means that they had to purchase the photo separately, save it to their computer and then import it into Photoshop. That was then. The advantage of having a Creative Cloud account now means that you can now browse Adobe’s microstock library without ever leaving the Photoshop program. In other words, you can open Photoshop and enjoy being able to browse for a photo and have it imported directly into Photoshop without ever leaving Photoshop. Adobe streamlined the process, saving people lots of time as a result. The only question left to you is that whether you’re ready to take advantage of your 10 free images. As soon as you grab your 10 free images, spread the word. Adobe is giving away over $100 worth of free images to every new Creative Cloud user. Act now before it’s too late. 123RF Free Images: What Else Can I Get for Free? Most of the time, stock photo sites that offer a lot of free image downloads don’t have the highest quality imagery to offer. The old axiom that “you get what you pay for” is certainly true where free stock photos are concerned the vast majority of the time, as free download sites may only offer low definition or incorrectly licensed imagery. But 123RF is definitely an exception to this rule and offers some very high-quality images for free download to anyone interested in exploring their library. Here’s why you should check out the 123RF free images you can download free of charge, as well as a look at some of the other free resources that 123RF has to offer, they also have coupon codes from stockphotosecrets.com. By checking out the “free” section on 123RF’s website, you can see they have a few different kinds of free imagery to choose from. In the “free stock images” section, you will find a whole lot of photos to choose from, and browsing and searching is just as easy as it is in their paid library. Images do expire in this section often, so be sure to check back to see what new imagery is available for free download at any given time. You will also see in their “free” section a link to 123RF’s blog, where they upload some higher quality HD imagery for free download. Most sites that do offer free images don’t have very many HD ones to choose from, but 123RF breaks the mold in this case and has a fair amount of free HD imagery for you to peruse through their blog. If you are only looking at 123RF’s free images, you are missing out on some of the other great free content the site offers. 123RF also provides free downloads for stock audio, which you can use for commercial purposes just like you would use stock photos. They also offer some very artistic and high-quality PSD Digital Art downloads, which can give your website a fun and unique look. Overall, 123RF has a lot more high-quality free options than most sites that offer free image downloads, with over over 30,000 stock images, graphics, digital art pieces, and audio clips in their free download library. That being said, everyone who would like to download free imagery from 123RF can do so, so if you want your site to look unique, it’s worth it to invest in pay to download images.